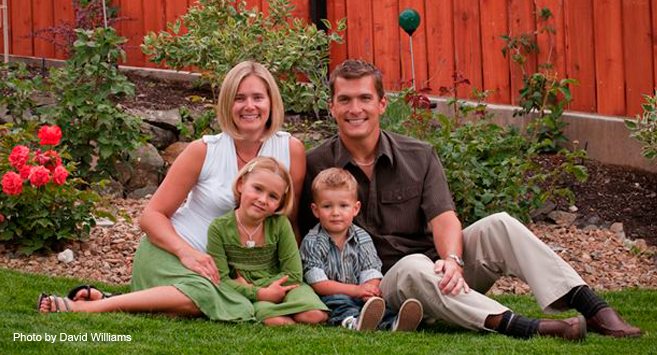 Family Dentistry We pride ourselves in our ability to take care of all our clients of all ages in a manner that they will find respectful, caring, and even fun at times. 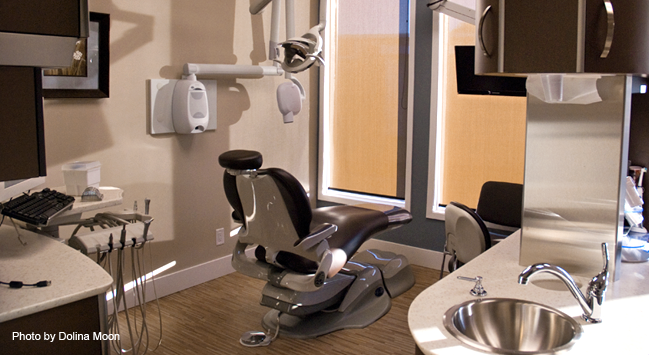 State of the Art Dental Equipment From Digital X-rays, Massaging Dental Chairs, LED Lights, and the Sterilization Center, our office offers state of the art dental care. 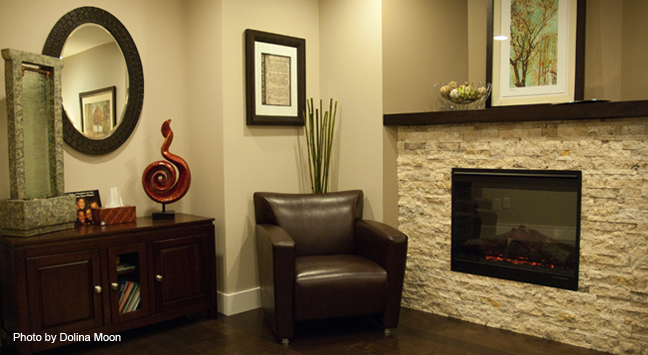 Comfortable Environment Our new massaging dental chairs will make it easier to leave the comfort of the Living Room fireplace. 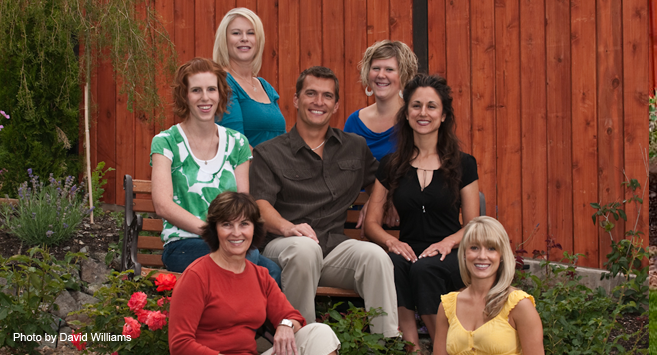 Friendly Staff We are committed to making your dental experiences as pleasant as possible. Please let us know if you have any special requests. We are a team of health-centered professionals dedicated to the highest quality of dental care in an atmosphere of personal caring and technical excellence. We believe people should be responsible for their own dental health and if given the opportunity to understand the options available to them, they will make a knowledgable decision. We offer to our clients a standard of dentistry, which if adopted, will allow them to retain their natural teeth for the rest of their lives.